Pre-Launch!!! Coming Soon! 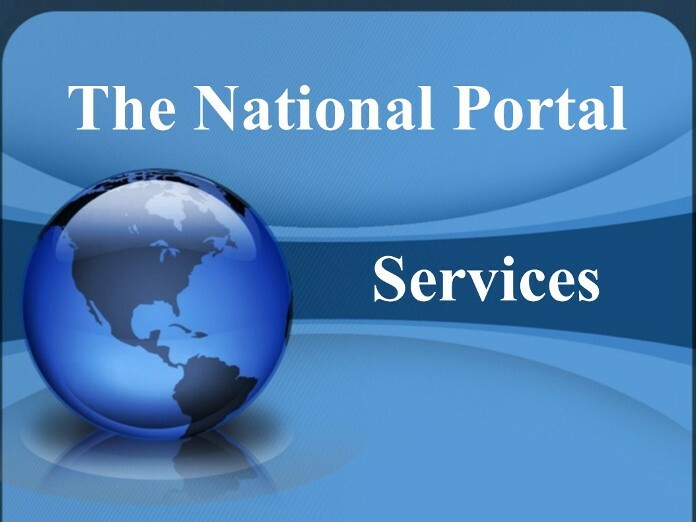 The National Portal Official Website--- We are in Pre-Launch stage until January 1, 2015 We are under constructure some links may not operate! 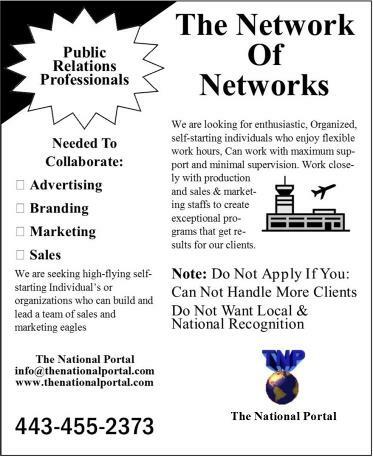 Note: most of our services are free, some services will charge a fee. 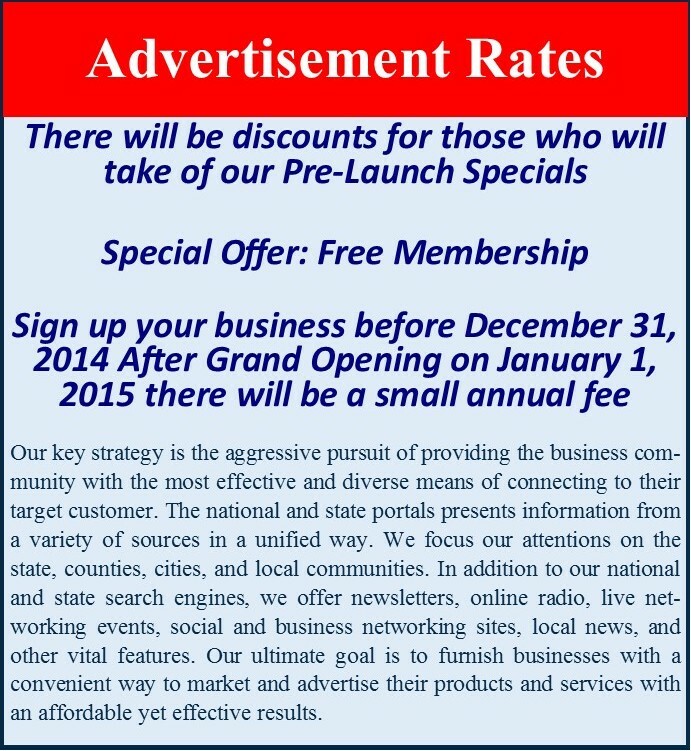 Participate in our programs such as coupons, employment, health care etc.